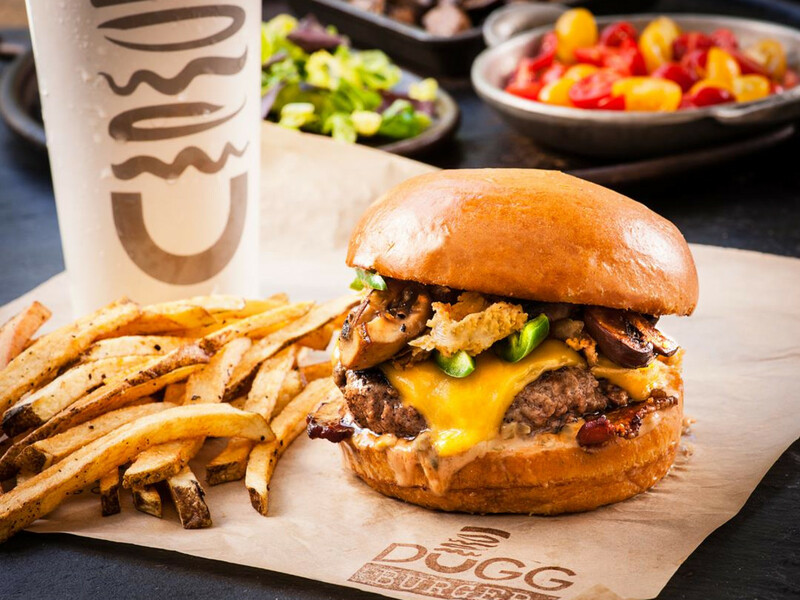 Dugg Burger, the build-your-own concept in which the bun is ​“dugg out,” has a new location in the works. 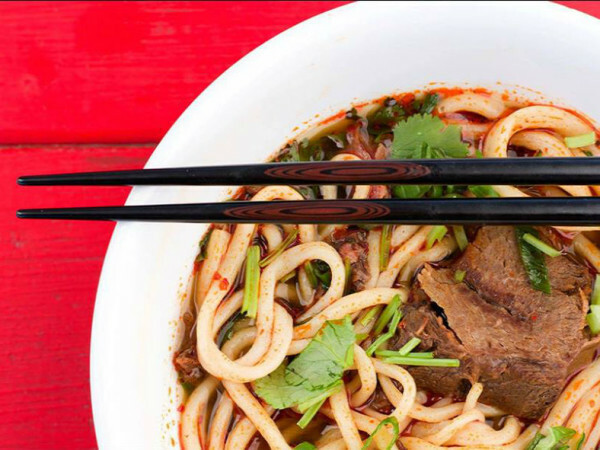 The second Dugg will open in Plano, at Preston Road and Park Boulevard, in April. They claim innovation because the building process is reversed; it starts with the hollowed-out bun. 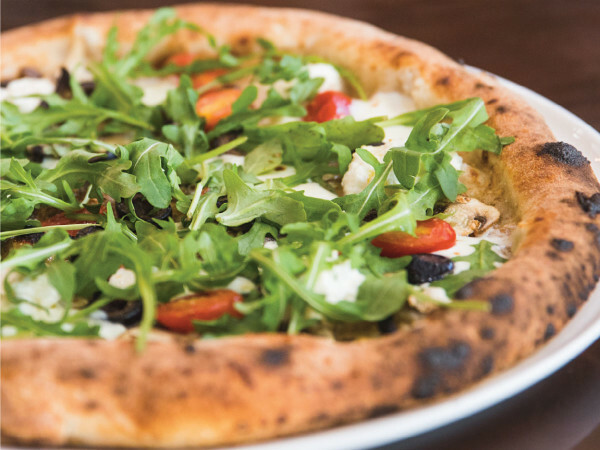 Then there are 12 toppings from which to choose — such as hickory-smoked bacon, caramelized onions, sautéed mushrooms, and fire-roasted jalapeños — plus a rotating lucky 13 that could be, say, a fried egg or roasted celery root and carrots. In addition to burgers, Dugg offers fries and drinks, including wine and local craft beers. The Plano opening has prompted a new addition to the menu: milkshakes. For dessert, Dugg takes the unused portions of the buns and turns them into bread pudding with warm caramel sauce. 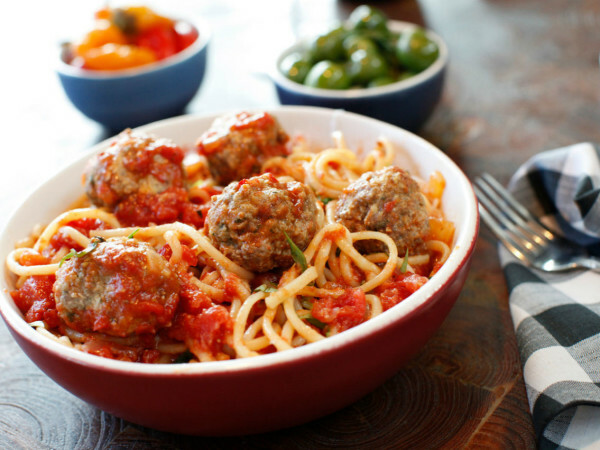 The recipe was developed by the mother of co-owner Martin Hennessy, who grew up in East Dallas. We are sophisticated burger eaters!